WWF Central Africa participated in one of Cameroon’s greatest yearly events, Yaoundé Fashion Week, in order to help promote the culture of indigenous people. 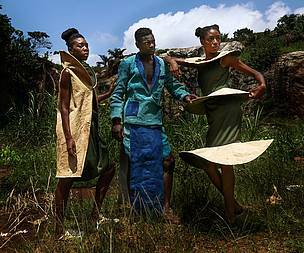 WWF joined efforts with Cameroon’s Center for Fashion Designers (Centre des Créateurs de Mode du Cameroun - CCMC) and the Goethe Institute in order to promote the dress culture of the indigenous people who have inhabited the forests of the Congo Basin for over 3,000 years. 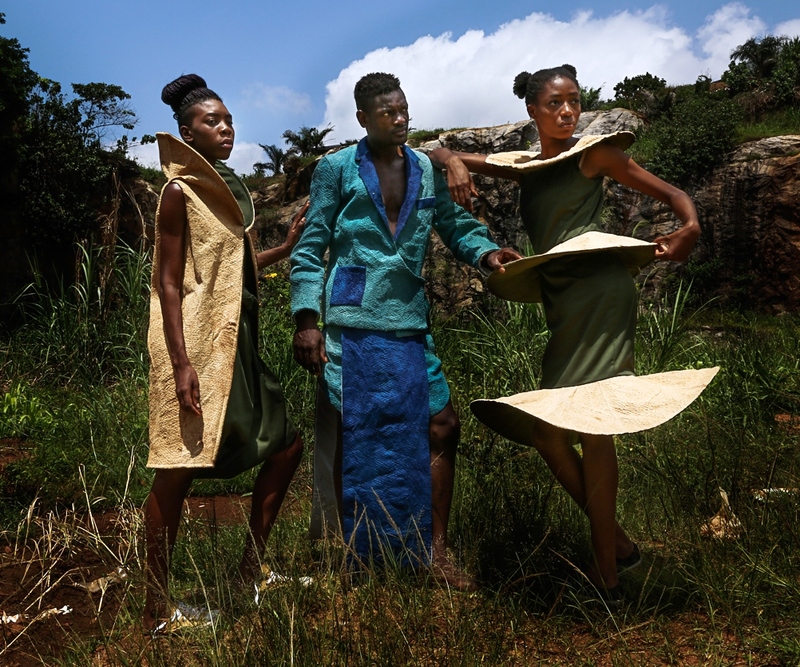 The three organizations have used the Obom – a 100% natural fabric sourced from ficus tree bark and utilized by forest communities in their traditional clothes – to create eight modern designs. 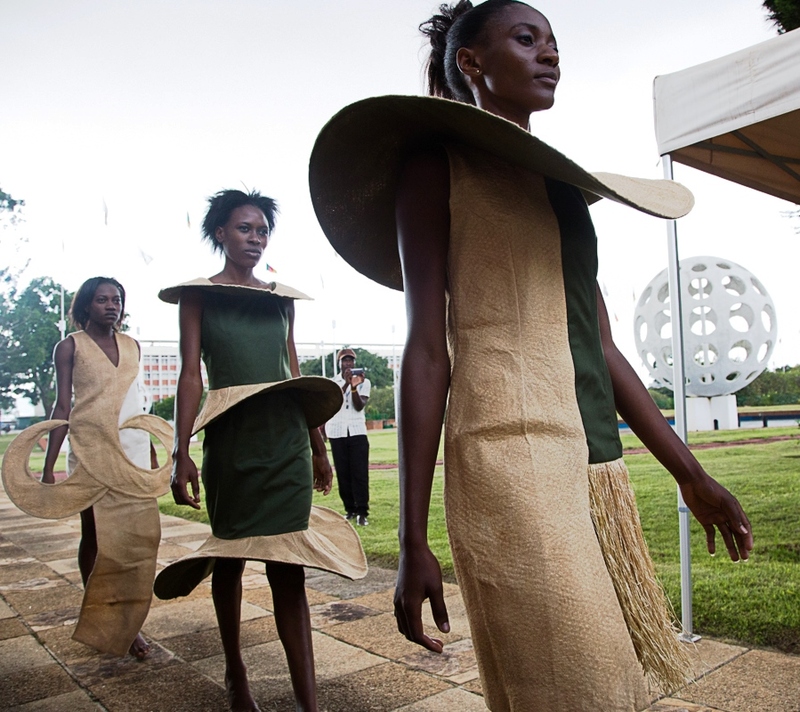 The collection, which includes pieces for both women and men, was showcased at various events throughout the week, including the final parade at the National Museum. Cameroonian authorities, foreign dignitaries, and many other local and international high profile guests attended. Side events during Fashion Week, which was organized under the patronage of Cameroon’s Ministry of Culture, included a panel discussion where anthropologists, artists and conservationists presented different aspects of indigenous cultures as well as weighed on opportunities to valorize traditional fabrics and customs within income-generating schemes for forest communities.